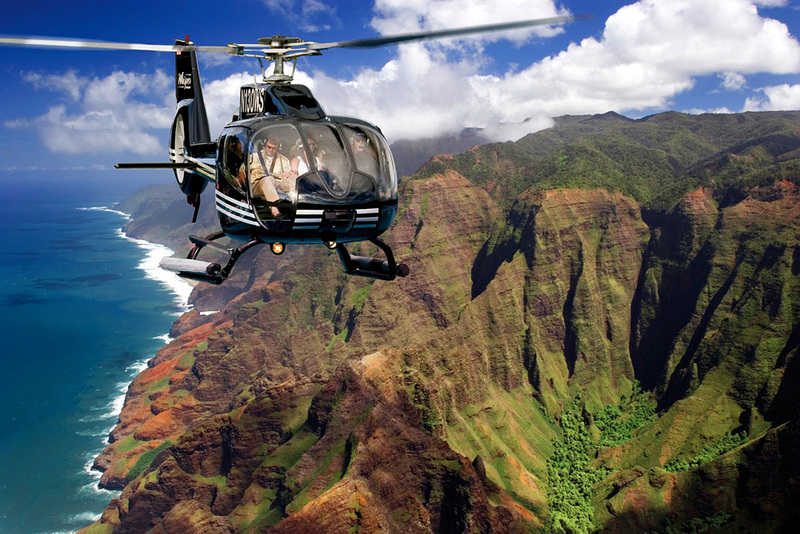 What makes Hawaiian Parasail so different from other parasail companies? First, we are the original and longest-running parasail company, with over 30 years of service to these islands. 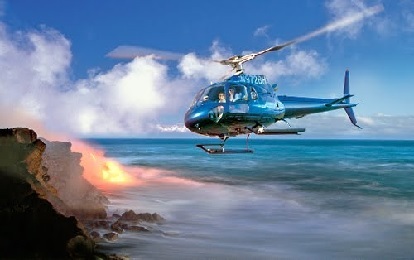 We offer an incomparable adventure that combines the thrills of the sea and sky into one unforgettable experience! 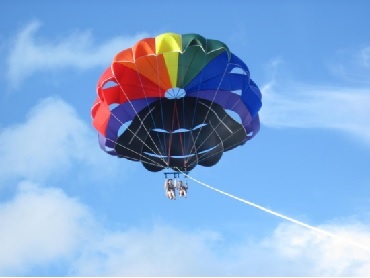 You parasail 500' above the blue Pacific, overlooking incredible views. 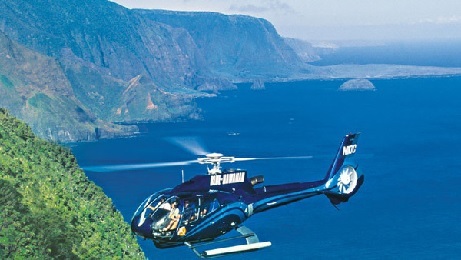 Hawaiian Parasail also offers a uniquely-qualified and professional staff. More than half of our staff and crew speak Japanese!? 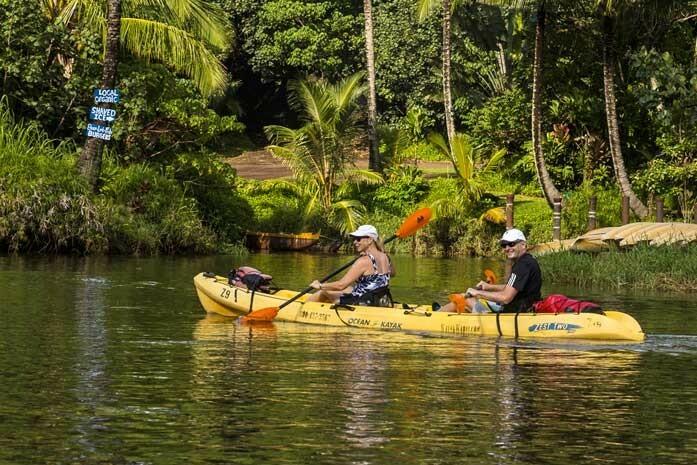 We offer the only 12 passenger boats in Hawaii. This means that we can accommodate larger groups. In addition to the fun on our 12 passenger Ocean Pro 31's, you will enjoy complimentary roundtrip transportation in our brand new spacious, 15 passengers, air-conditioned Ford Club Wagon. 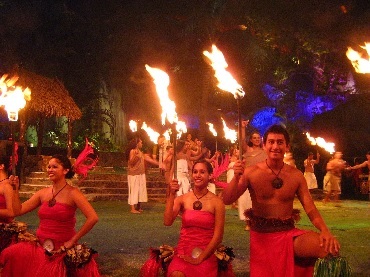 We have pick-up service from any hotel in Waikiki every hour, beginning at 8:00 am. We're ideally located at scenic Kewalo Basin near Fisherman's Wharf Restaurant and across the street from Ward Warehouse. 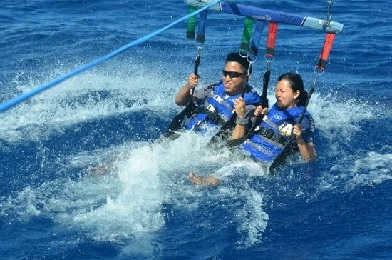 Hawaiian Parasail utilizes the harness method, for a soft, dry take off and landing directly from the boat. Children under 5yrs of age are not allowed to participate or ride in the boat. Weather Cancellation: In the event there is a cancellation due to poor weather conditions, we will try to reschedule the customers the following day at their convenience. In the event we are unable to accommodate a reschedule, customers are entitled to a 100% refund.